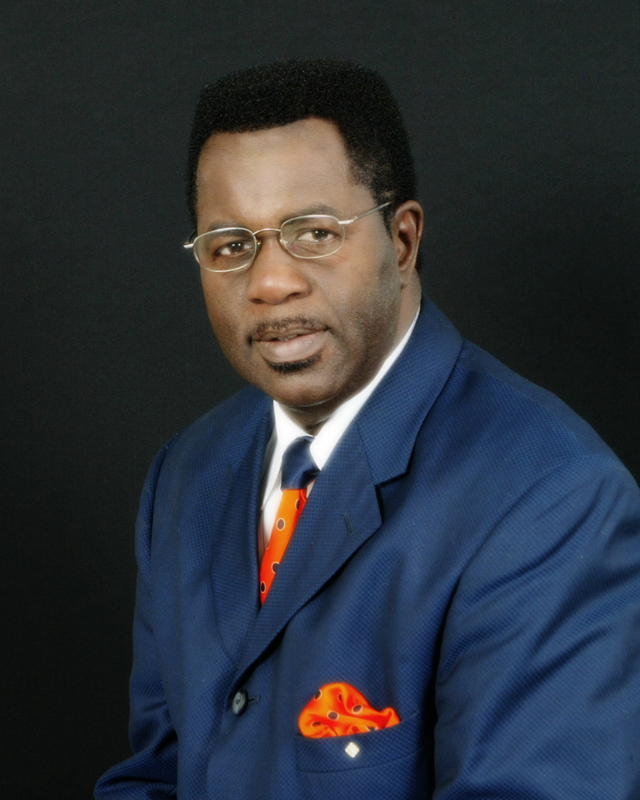 Dr. Melvin Turnbull has been involved in Christian ministry for the past 33 years. In 1971 he pioneered the Student Christian Movement at the BVI High School and was licensed to preach the Gospel in 1972 while a student in high school. He was ordained as a Minister of the Gospel in 1981. Dr. Turnbull has served as the Senior Pastor of Cane Garden Bay Baptist Church (CGBBC) for over 29 years. Dr. Turnbull has been touching lives via the airwaves and at various conferences throughout the Caribbean and the world. He has hosted the radio programme, Life Devotional, for over 33 years and is the co-host of the Radio Talk Magazine, Body and Soul, for the past nine years. He has been a marriage counsellor for over 30 years and has also been a guest speaker at international conferences. Described as a visionary leader with a reproductive management style, Dr. Turnbull has served in various capacities in the Territory of the Virgin Islands. He is a former Banker with more than 33 years experience. Dr. Turnbull has also chaired and served on various boards and committees. He is the Chairman of the Virgin Islands Heritage Month Committee and a former Chairman of the Inland Revenue Board of Referees. Dr. Turnbull’s membership on other commissions and committees include: The Public Service Commission; Police Advisory; Education; National Drug Advisory and the Law Reform Commission – Juvenile Sentencing And Alternative Punishment Legislation Committee. For his outstanding service, he has been presented with many awards and certificates. Dr. Turnbull has pursued various courses of study in Business and Ministry. In 2004 was awarded Associate of Arts and a Bachelor in Ministry from the H. L. Stoutt Community College in the British Virgin Islands and the North American School Of Theology in Florida, respectively. He went on to earn an Executive Diploma in Management and Bachelor in Business from the Chartered Management Institute, London in 2008. Later in that year, he received a Master in Theology and an Honorary Doctor in Theology from the Grace Institute of Biblical Studies in Antigua. Dr. Turnbull is a Member of the American Association of Christian Counsellors (AACC) and is currently pursuing a doctorate degree in Ministry. Dr. Turnbull has been married to his wife, Marion, for over 31 years. They are blessed with two purpose-driven sons and two granddaughters of destiny. He is charismatic and deeply dedicated. He is serving this region and beyond for God, and as such, touches many hearts and lives. Dr. Turnbull applies his Christian principles to commerce and industry. He is a social activist who sees self-determination as the key to national destiny. Dr. Melvin Amel. Turnbull, Senior Pastor of The Cane Garden Bay Baptist Church in Tortola British Virgin Islands. Please let me know what time Easter Service is on sunday April 8. Thank you.